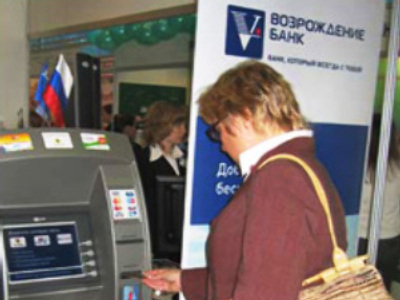 Russia’s Vozrozhdenie Bank has posted a 1H 2008 Net Profit of $63.46 million (1.559 Billion Rubles) under IFRS. The result was a 131% jump from the Net Profit of 674 million Roubles posted for the first half of 2007. Pretax Profit was also up 130% to $83.04 million (2.04 Billion Rubles) on 2007. Vozrozhdenie noted that its domestically focussed strategy continues to produce improving financial results, and added that the first half figures reflected improvements in all areas of the banks operations.